Pack 102 is open to all Kindergarten through 5th-grade boys and girls in the Camp Butler, Okinawa area. We are in the Asia Central District of the Far East Council (FEC) of the Boy Scouts of America (BSA) program. Our Cub Scouts mainly attend Kadena Elementary School and Stearley Heights Elementary School located on Kadena Air Force base. We are chartered by the Veterans of Foreign Wars Okinawa / LCpl Frank C. Allen Memorial Post 9723 and have been continuously active for 32 years. Our Pack has about 50 to 60 boys organized by Dens. Each Den usually has 8 to 10 boys of the same grade level. Dens are a great way to make and stay in touch with friends. Boys may join at any grade, whether or not they've been scouts before. 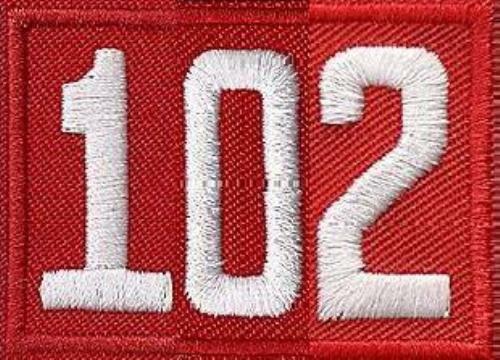 Pack 102 is NOT exclusive - We welcome boys, girls, and families of all races, ethnic groups, and religious backgrounds. Pack 102 is NOT Day Care - Your family will need to attend all events and be active in our Pack. We need you to watch your own children so we can focus on the safety of all. Our activities are family, parents/child oriented and most events welcome other siblings. Everyone is expected to "Help Pack 102 Go!" Please take some time and familiarize yourself with our extensive website. 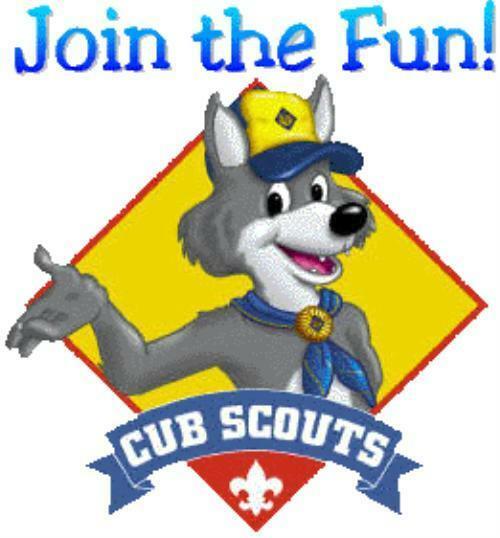 Click on the "Contact Our Pack" link at the top to join Cub Scout Pack 102 today! We look forward to seeing your family at our next Pack Meeting.